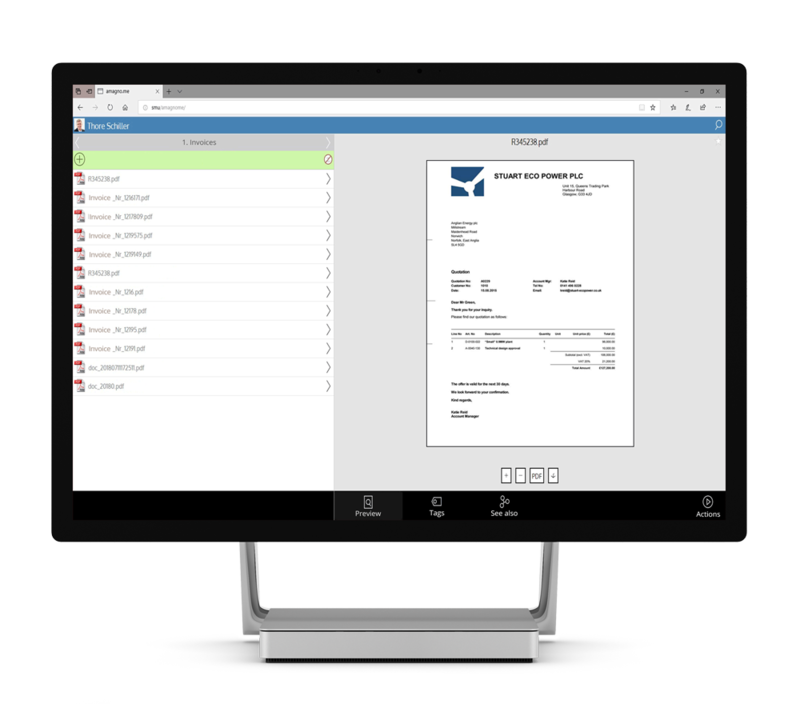 Sign up for AMAGNO now and download the AMAGNO Electronic Document Management System straight away, including all features. You can even invite other people to join your AMAGNO Digital Workplace and collaborate in seamless digital workflows. Each user can store up to 300 MB for FREE. Connect for free to our secure, certified AMAGNO Business Cloud, based in Germany. You are about to sign up for the ENGLISH version. After filling out the form above, you’ll receive a confirmation email from us. Click the link to confirm! Afterwards you will receive an email with your AMAGNO login details, as well as a link to download the AMAGNO Windows Client..
Download and install AMAGNO and then log in with your details. Do you need help getting started with AMAGNO? Contact our Support Team! Check out the AMAGNO Business Cloud Frequently Asked Questions. Do you need more storage space or users? Let us know and we’ll find a solution! 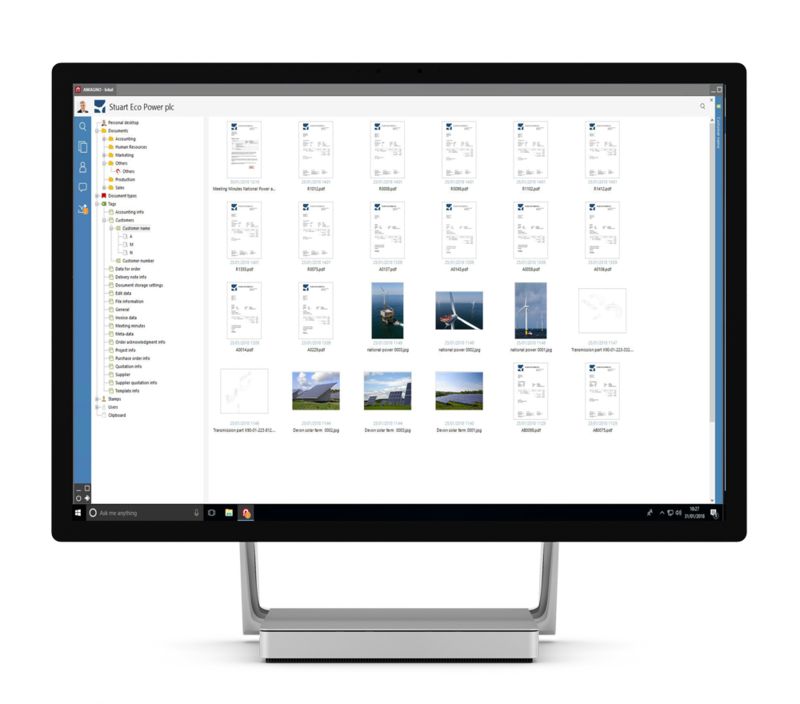 Download AMAGNO now and connect to the AMAGNO Business Cloud with the AMAGNO Client for Windows. Import files, invite friends and colleagues, work on documents together securely, share them with others, and automate your files! Login to your AMAGNO Business Cloud account on your smartphone or tablet using your browser. 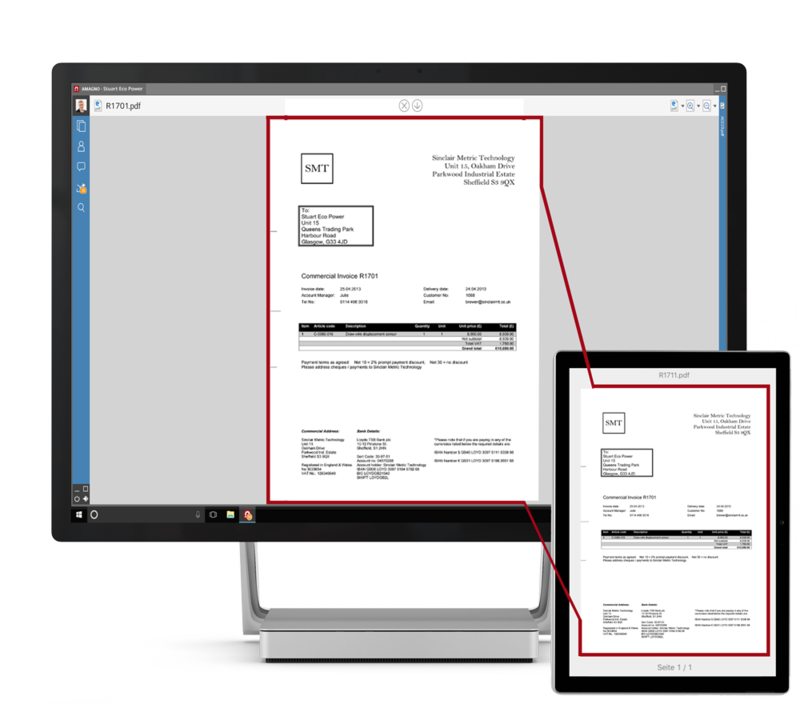 Browse through your interactive documents, edit files and even manage workflows. Use our Beam app to generate full previews on mobile gadgets as a Second Screen App.